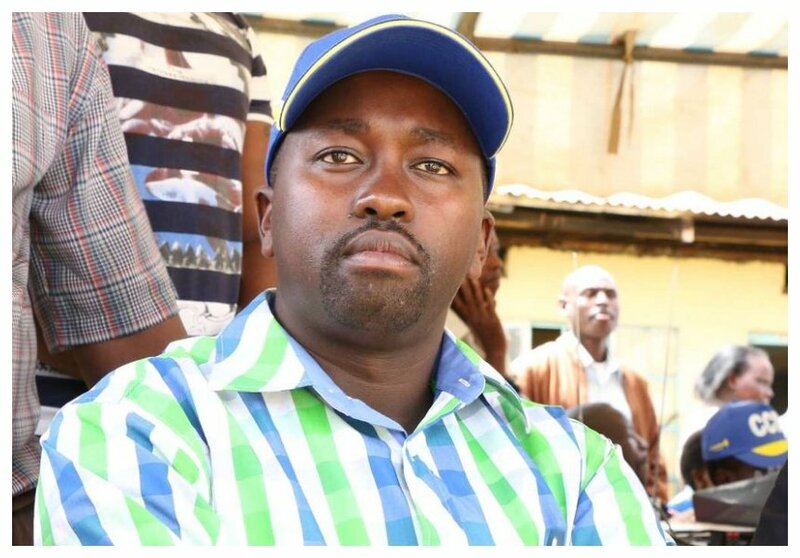 Former parliamentary aspirant in the August 8 elections Cosmas Korir is the newest millionaire in Kenya. 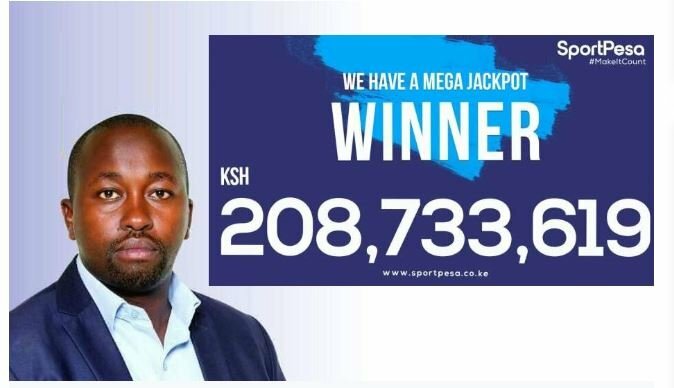 Korir won a whopping Kes 208,733,619 SportPesa mega jackpot announced by the betting firm on Sunday. Korir will be sharing the millions he won with two of his friends. The former Konoin parliamentary hopeful revealed that the two friends helped him stake the bet which won him the 208 million. “We were three of us and as usual we sat down and strategized on the teams we should bet our money on. My friends did not have money, so I shared with them Sh200 so that they could bet on five teams each while I decided to bet on seven teams. After placing our bets, we went on with our businesses. On Sunday, a strange number kept calling as I drove prompting me to answer and challenge the caller to wait until I arrive at my destination. “The caller on the line announced to me that I was the mega jackpot winner. I stopped my car to digest the information I had been given. Initially, as we placed our bets, we promised each other to share the price money. I will still do the same to my friends who assisted me in selection of teams,” said Cosmos Korir. Korir’s 208 million win will also be taxed by the government. The Finance Bill, 2018 which which president Uhuru signed into law on September 21st stipulates that all betting wins will attract 20% taxation. Korir will pay the government Kes 46 million in tax. He is very unlucky because previous mega jackpot winners Samuel Abisai (Kes 221 million) and Gordon Ogada (Kes 23o million) took home the full amount.